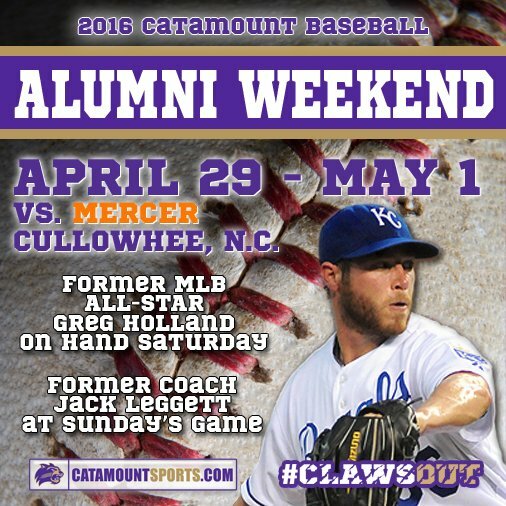 Catamount Nation - make your plans to be in Cullowhee this weekend for baseball's Alumni Weekend vs. Mercer! The tumor is affecting Dr. Belcher's speech and expression, according to the email he sent out to the campus Thursday morning. “The resulting condition is called expressive aphasia. 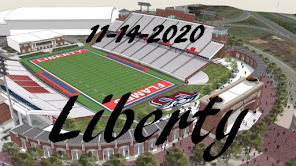 At this point, I do not have many specifics to share; however, I am optimistic and in the process of engaging with medical specialists to learn more,” Belcher wrote in the email. “Provost Alison Morrison-Shetlar will be my primary representative when I am unavailable. 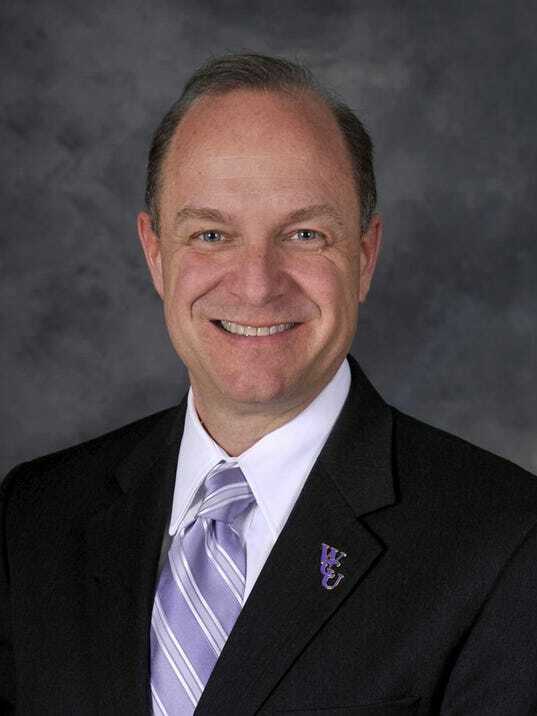 That said, I am fully committed as chancellor of Western Carolina University and will fulfill my executive responsibilities even when I am not on campus. That has not changed,” Belcher wrote. The Spring Football Game will be broadcast on the Catamount Sports Network and live streaming video on the SoCon Digital Network. 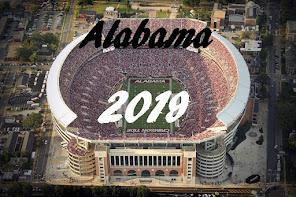 Saturday’s activities kick off at 9:30 am with tailgating. The Stadium Lot and a portion of the Fieldhouse Lot are reserved for Catamount Club members by permit. General parking & tailgating will be available in the Creek Lot, Camp Lab, Belk Building and the Bardo Fine & Performing Arts Center. 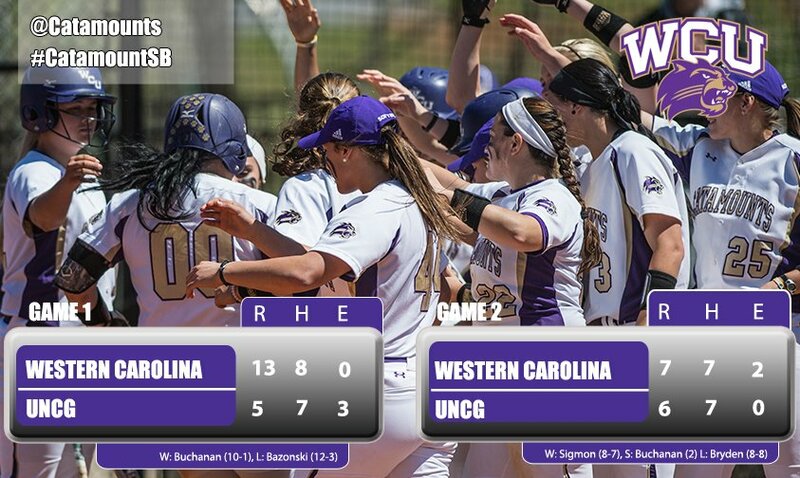 Cats are looking like a championship team !!!!!!! !